Sleeping bags are made according to your individual and personal wishes. The number of plies can vary from 2 to 20 whereas each ply can have a different color. The pattern and color can be selected as you like. Click here for the color overview. 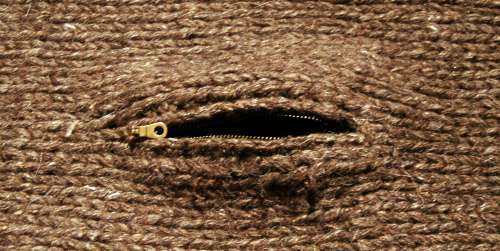 Each sleeping bag can be manufactured with or without a zipper. Variants in 2-ply to 20-ply style, attached or not, with or without holes. These holes can be provided with additional zippers. Variants in 2-ply to 20-ply style, open or closed in the front. 110 cm are made on request. Made for a height from 1.75m to 1.80m and approx. 75 to 90 kilos.